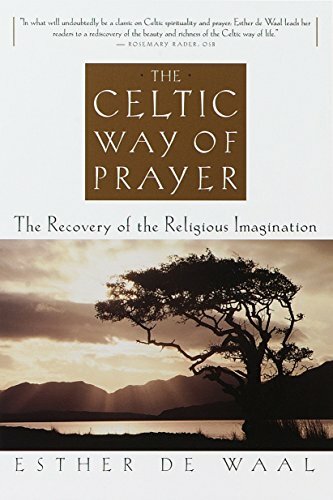 An introduction to the history, folklore, and liturgy of the Celtic people explores the Celtic contributions to Christianity and illuminates the Celtic way of prayer through a collection of early Irish litanies, Welsh poems, and blessings. 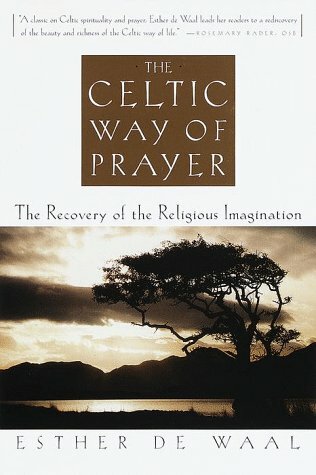 nd recover the Celtic roots of Christianity is to reclaim a forgotten heritage, one that will deepen and enrich our vision of the Christian faith. 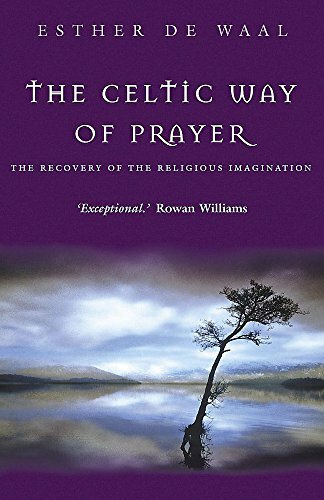 This book shows how the Celtic way of prayer draws on both the pre-Christian past and on the fullness of the Gospel. Also woven into the book is the liturgy, folklore, and history of the Celtic people. Here is prayer with the whole of one's self. 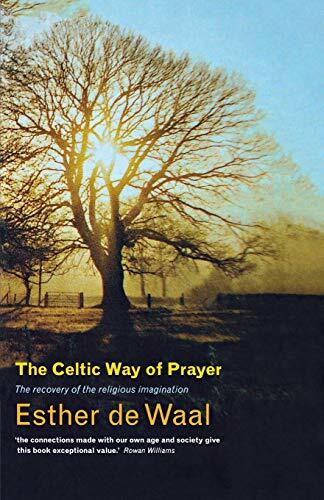 Esther de Waal introduces the reader to monastic prayer and praise (the foundation stone of Celtic Christianity), to early Irish litanies, to medieval Welsh praise poems, to the wealth of blessings that come from the oral tradition that made praying a part of daily living. We discover that this is not a dead tradition but a living spring, ancient and yet always new.